MoviePass, the subscription ticket service that boasts more than two million members across the country, has ended its standoff against AMC Theatres by allowing customers to once again use its app in their 10 busiest theater locations across the U.S., which it had removed from the app in late January, Variety reports. 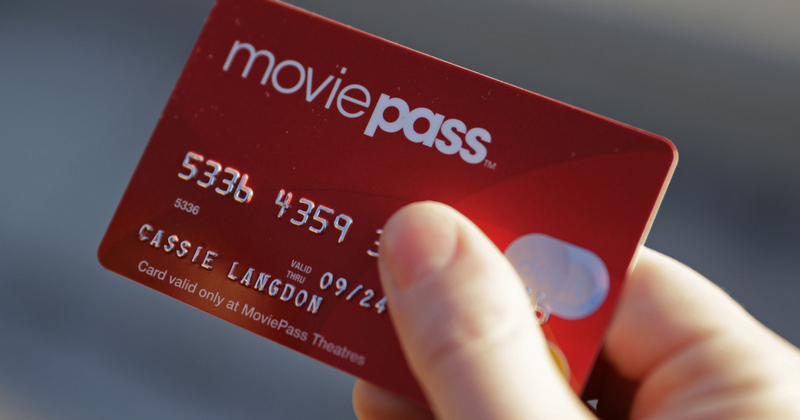 MoviePass claims that the block was merely a marketing test to uncover customers’ ticket buying habits. It asserts that it witnessed a 23 percent increase in business in the four days following the block. The block took place after AMC refused to give in to MoviePass’s demands for a share of AMC’s profits: $3 per ticket sold through MoviePass and a staggering 20 percent of concession stand sales. MoviePass already has similar deals in place with other exhibitors.